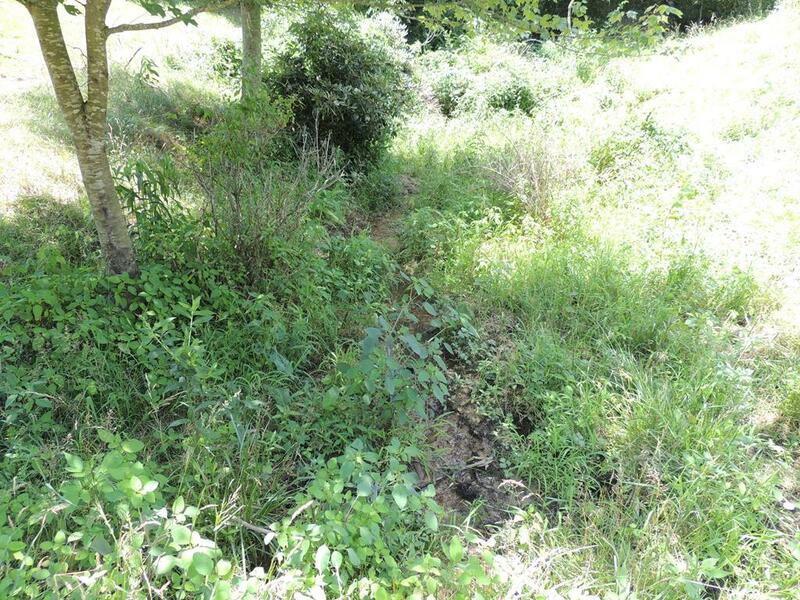 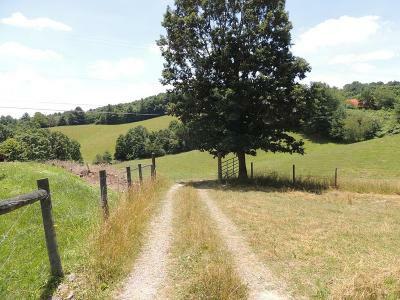 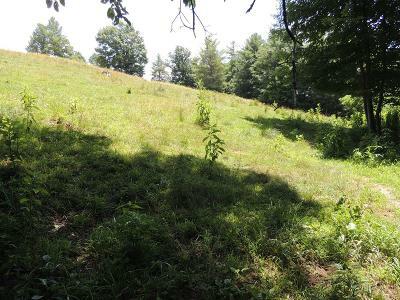 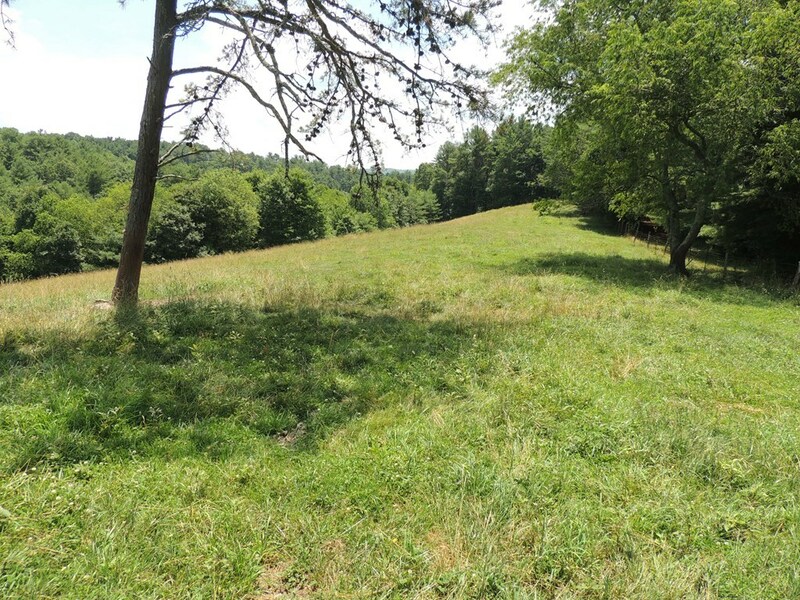 This 16 acre mini farm is a beautiful mixture of open fields and woods thats approx 85% open with a nice creek that meanders through the lower portion of the property. With the the woven wire fencing surrounding the entire tract and the cross fencing makes a great place for horses or cattle. 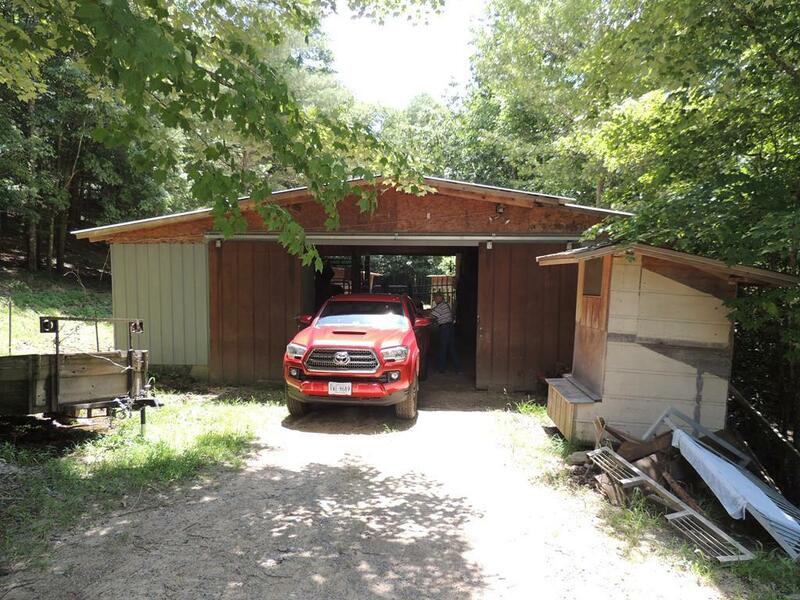 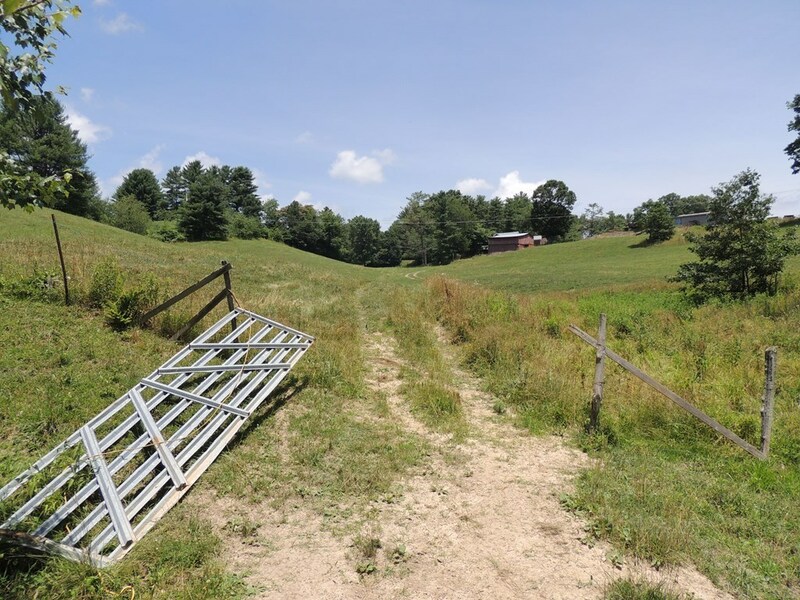 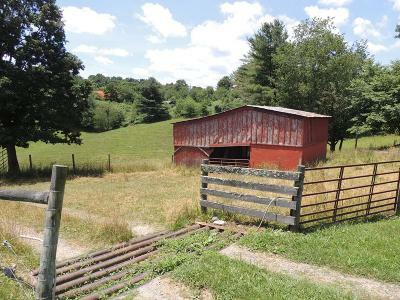 The short 30 foot right of way coming in from the Route 94 side is great acess to the open fields and both barns and the back 20 foot right of way is off of Gladeview Drive with ease to multiple beautiful building sites! 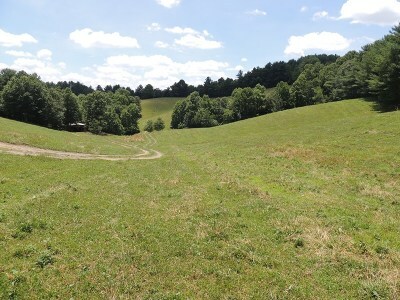 One nice hay field or it can be left as pasture land and between both barns they also have 4 stalls with tack rooms in both and one has a good size holding pin. 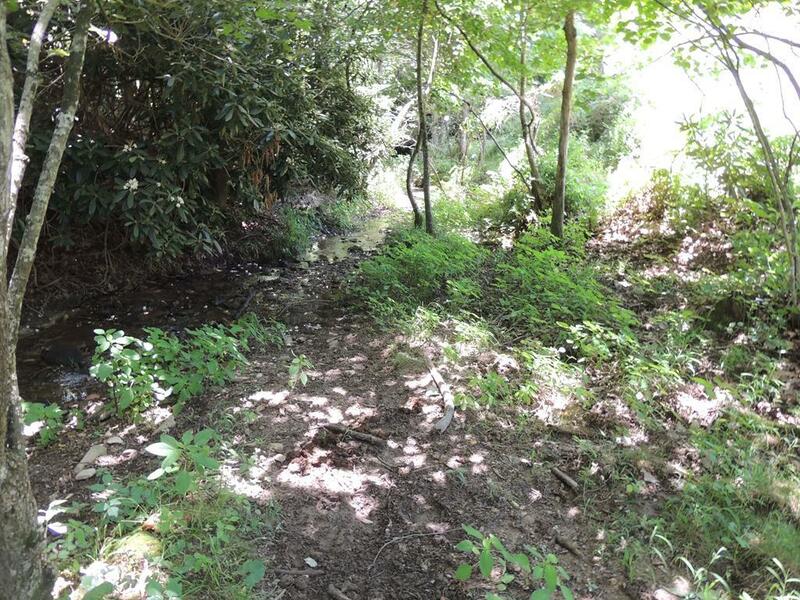 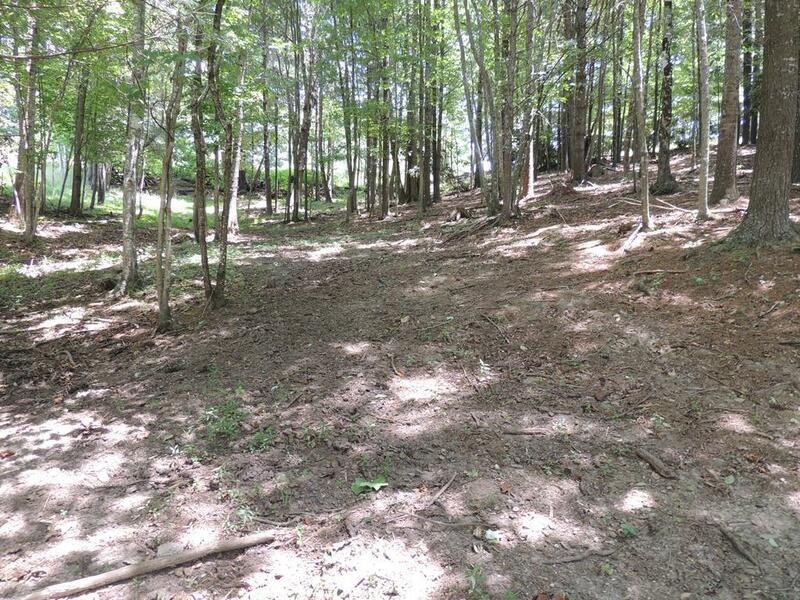 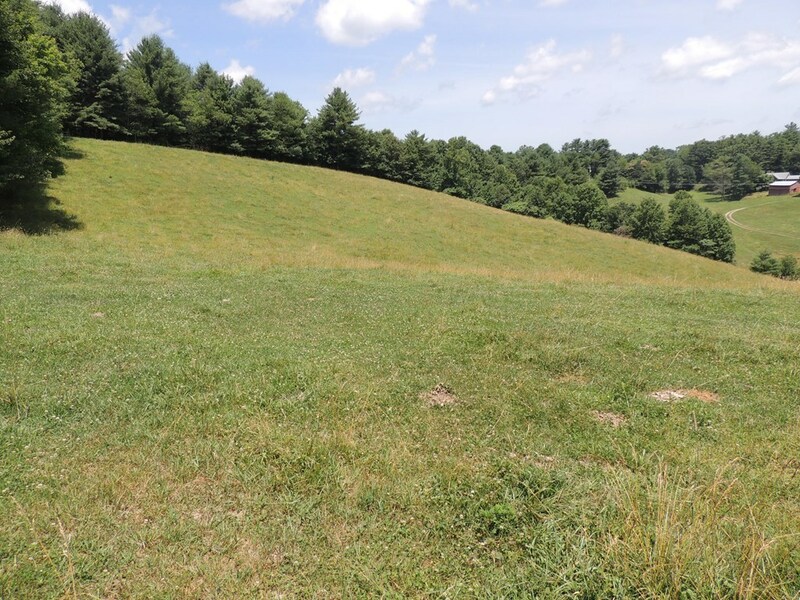 This property is only a few miles from Jefferson National Forest with numerous horse trails. 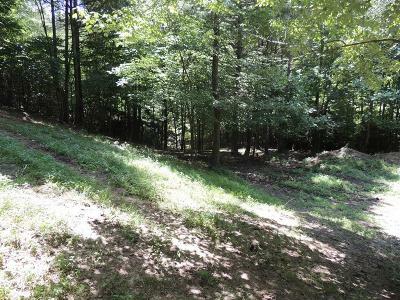 You also are only minutes from the town of Fries where the New River lies and the New River Trail that wraps around through the beautiful Blue Ridge Mountains. Privacy at its best with only minutes from town.